Switching to a non-toxic soap-based organic shower gel is an easy way to reduce toxins in your everyday life. Many times our skin becomes reactive, itching, and irritated from using synthetic detergents, fragrances and preservatives; our bodies aren't accustomed to these chemicals and sometimes sees them as foreign. Using natural ingredients on our skin like organic oils and herbs can help bring skin back to balance; these ingredients have been used for thousands of years and have a long history of benefit and safety. 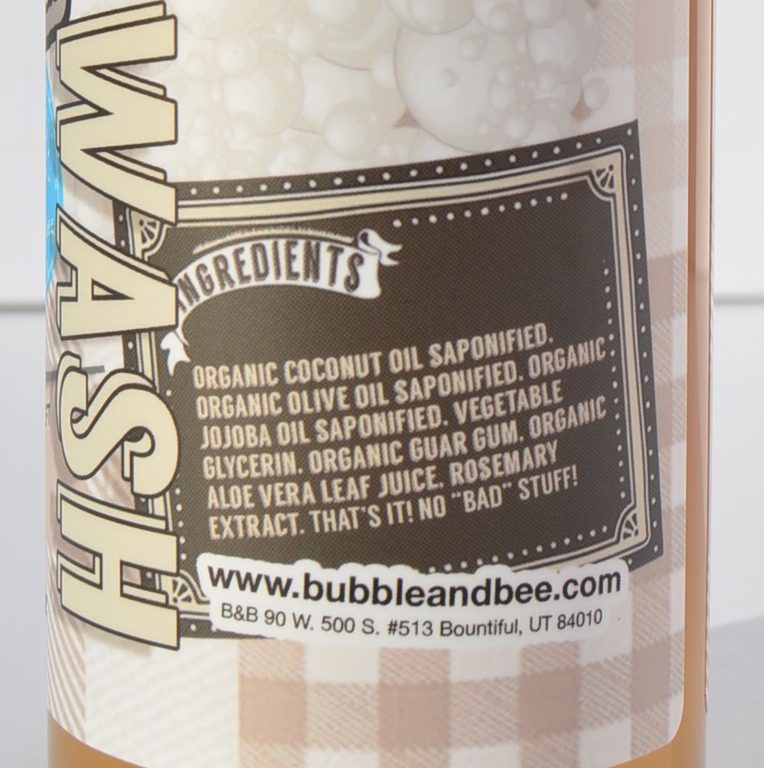 Our shower gels are gentle yet concentrated, and are made only with organic oils -- no synthetics. The honey-like texture makes them easy to use and luscious on your skin.